Great low mile sedan that offers space for everyone. Don't think you need that bulky gas hog SUV while adult passengers fit fine in this back seat. The previous owner took exceptional care of this very low mile sedan. Don't miss your chance to own this beautiful Fusion. 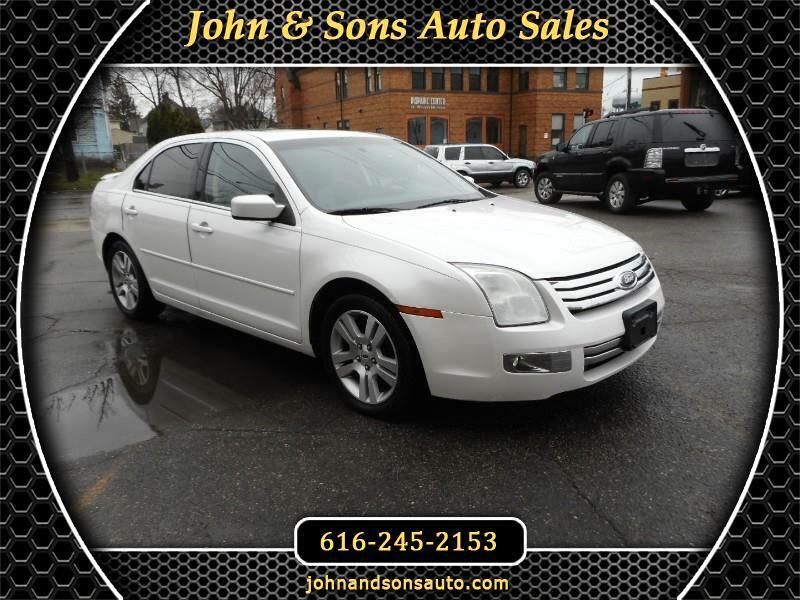 Mileage: This 2009 Ford Fusion has 137,728 miles on it.